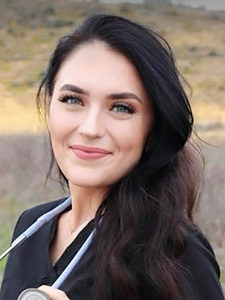 She graduated from College of the Canyons and is in process of getting her BSN Kelli is known for her warmth and dedication to client satisfaction. She focuses on helping clients meet their goals by listening to their individual desires and then shaping a tailored treatment plan. She’s passionate about helping her patients achieve their aesthetic goals.